© 2019 Elephant Records, Inc.
Who couldn’t use a hug these days? 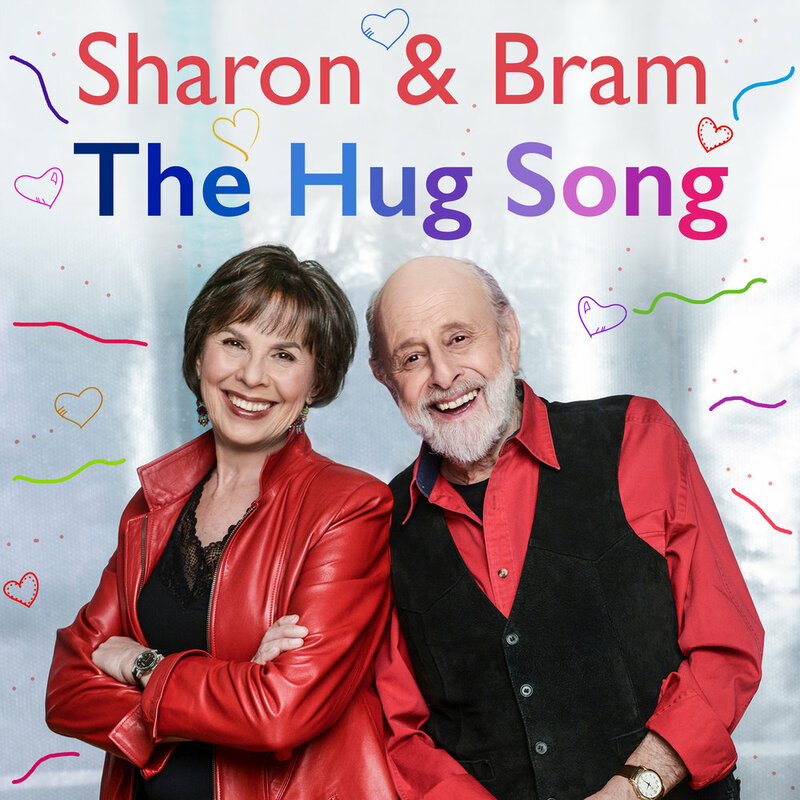 Just in time for Valentines’ Day, legendary children’s entertainers Sharon (Hampson) and Bram (Morrison) are calling on all friends to help them send a hug like a wave across the country! Do It Now, 1, 2, 3! For kids of all ages, these benefits include reducing stress, boosting immunity, and promoting long-term psychological health. Or, as The Hug Song lyrics say, “It’s a scientific fact if it’s huggin’ that you lack/ It can change you from a lamb into a maniac.” That’s were we need your help. 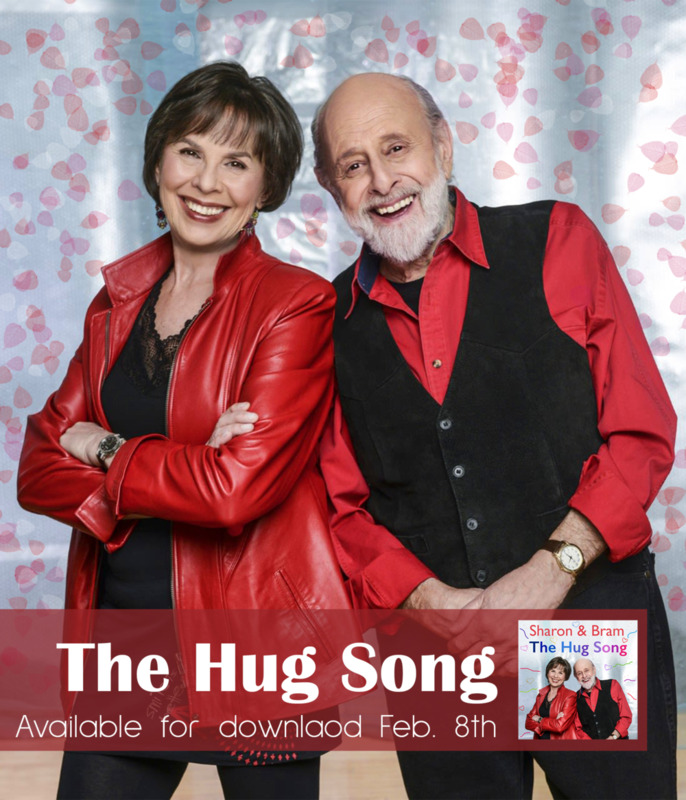 Not only is this Sharon & Bram’s 40th anniversary year, it is also their last year touring and they are saying good-bye with a cross-Canada tour and the release of several new songs that are meaningful to them – such as the Hug Song, being released February 8th. We hope we can count on your support to send a Hug Wave across Canada – to spread a little joy and help all of us better connect.